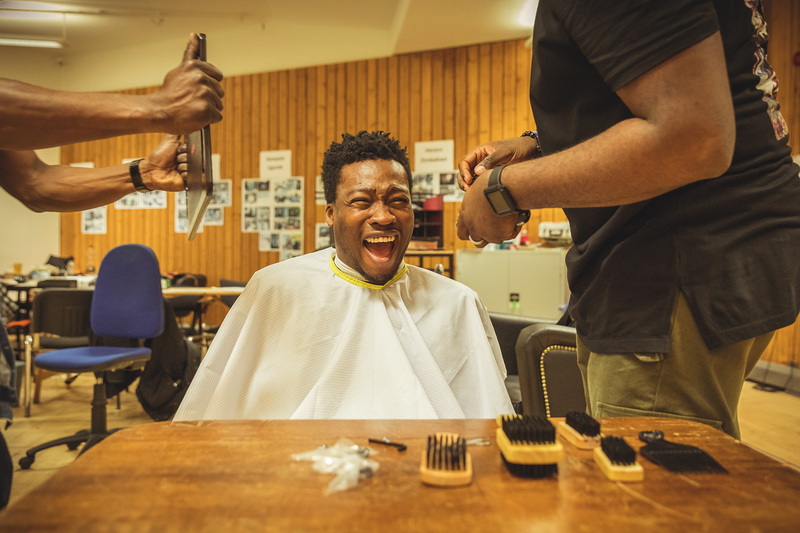 A co-production by West Yorkshire Playhouse and the National Theatre, Barber Shop Chronicles centres on the conversations African men have in barber shops and the role they play in their lives. 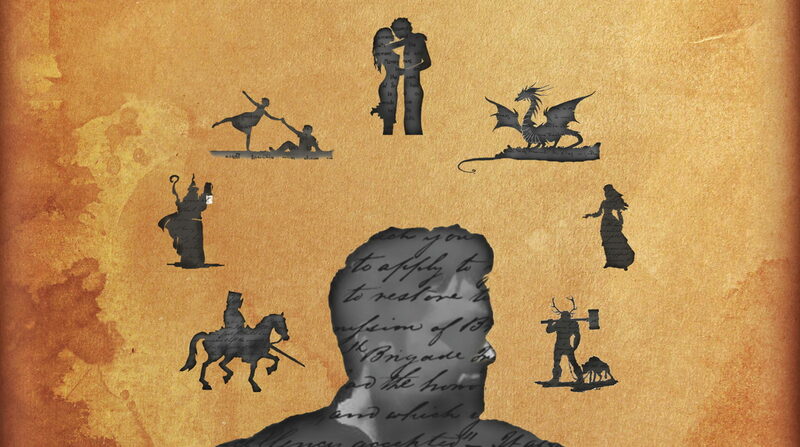 As part of the Buxton Fringe Festival storytelling arts collective Parable Arts presents The Forgotten Tales, a fast-moving one-man performance breathing life into the hilarious, heroic and heartbreaking stories that were once well-known across the ancient Celtic Isles. 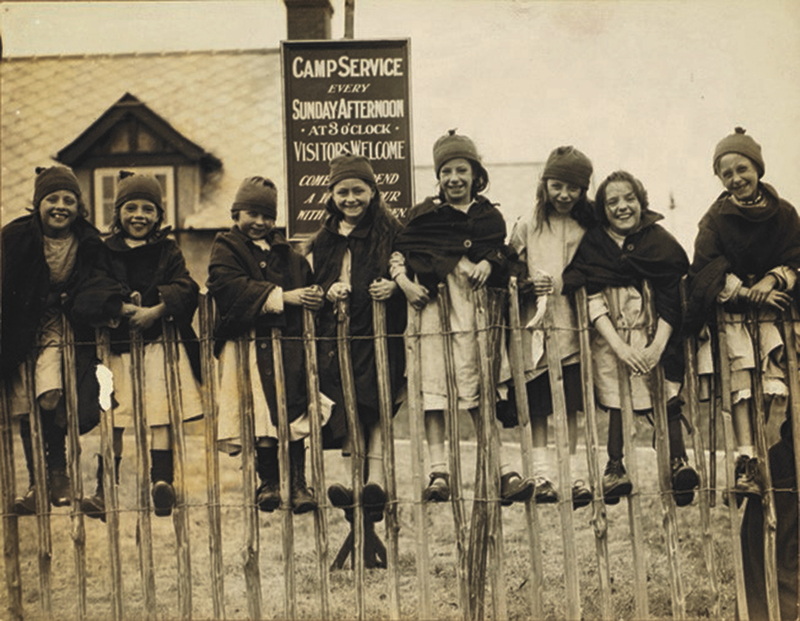 Highlighting the high levels of child poverty in Greater Manchester Queues, Clogs and Redemption is an exhibition charting the work of children’s charity Wood Street Mission from Victorian times to the modern era. 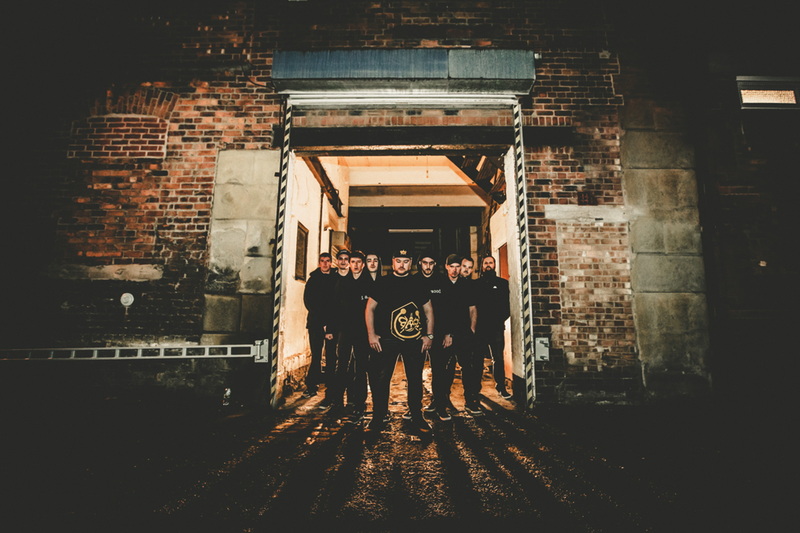 East Manchester’s premier electro hip-hop reggae outfit, The Moods take their bold, live show on the road for a UK tour ahead of releasing their debut album Missing Piece later this year. 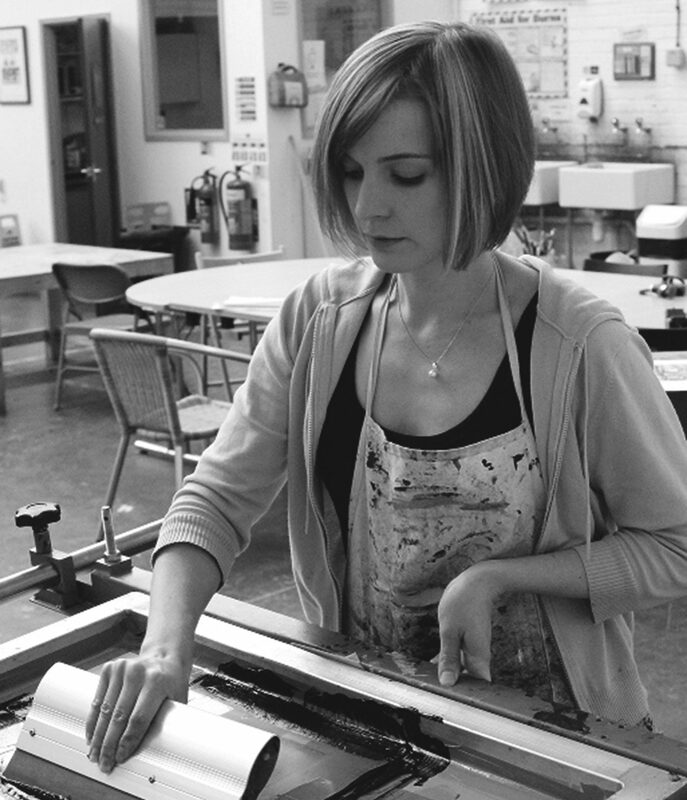 A new independent print fair, Freshly Pressed is an opportunity to own affordable fine art prints, textiles and self-published books and zines, by the best of regional artists and designers. There’ll also be live music, spoken word and poetry, printing demonstrations and children’s activities. 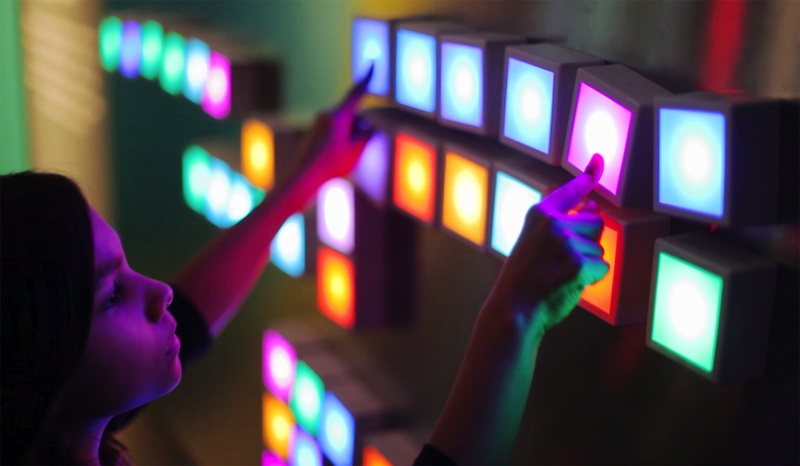 The National Children’s Museum is hosting the European premiere of DigiPlaySpace, a touring digital exhibition coming all the way from the Toronto International Film Festival (TIFF) and encouraging children to get hands-on with technology through games, installations and activities. Celebrating its 25th anniversary Hull Jazz Festival promises to be better than ever. 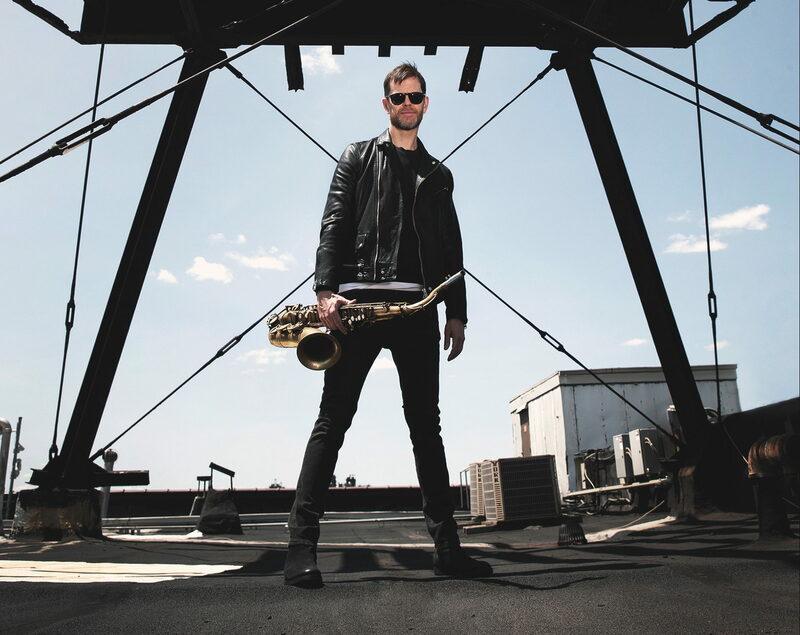 New York saxophonist Donny McCaslin (pictured) headlines with the band that performed on David Bowie’s final album. 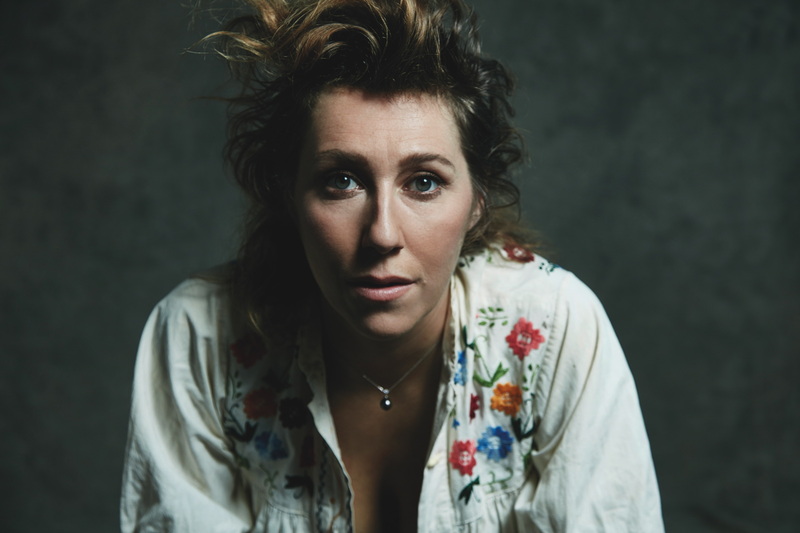 After shows with Ed Hardcourt earlier this year, Martha Wainwright plays a run of gigs to coincide with her new single Franci, from her critically acclaimed album Goodnight City.